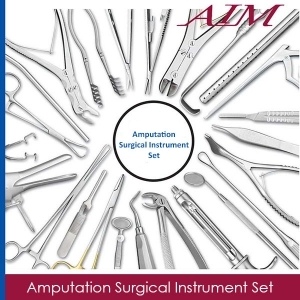 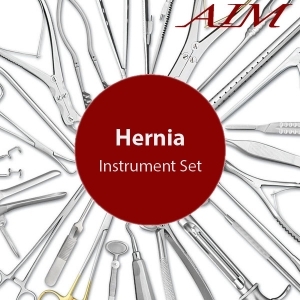 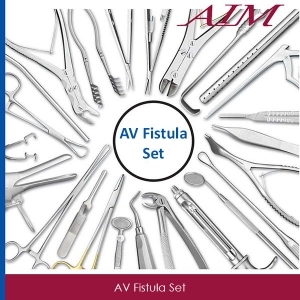 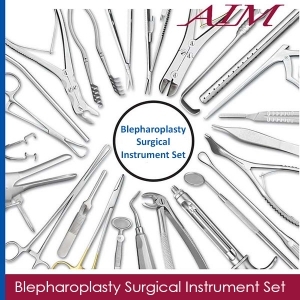 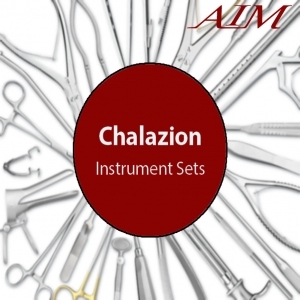 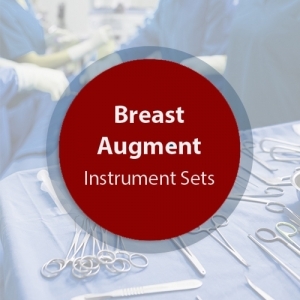 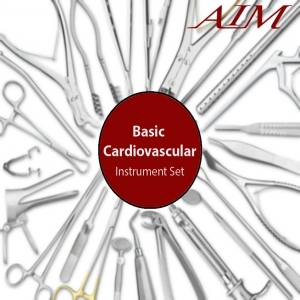 This Basic Hand Surgery Instrument Set is composed of operating room grade instruments which are made from German stainless steel. These instruments have a satin finish and come with a lifetime warranty. 1 Kocher Forceps Curved 1x2 5 1/2"
1 Kocher Forceps Straight 1x2 5 1/2"
2 Barrett Ten Forceps Delicate 5 3/4"
1 Metz Lahey Scissors Curved 4 1/2"
2 Semkin Tiss Forceps Delicate 1x2 5"
1 Miller Senn Retractor Shrp D/e 6"
6 Halsted Mosquito Straight 5"
1 Freer D/e Elev S/b 7 1/4"
2 Backhaus Towel Clamp 3 1/2"
6 Backhaus Towel Clamp 5 1/4"
1 Cushing Nerve/vein Retractor 9"
1 Us Army Retractor Set/2 D/e 8 1/4"
1 Senn D/e Retractor Sharp 6"
2 Ballengr Spong Forceps Straight Serrated 7"
2 Foerster Sponge Serrated Straight 91/2"
1 Crile D/e Retractor 4 1/2"